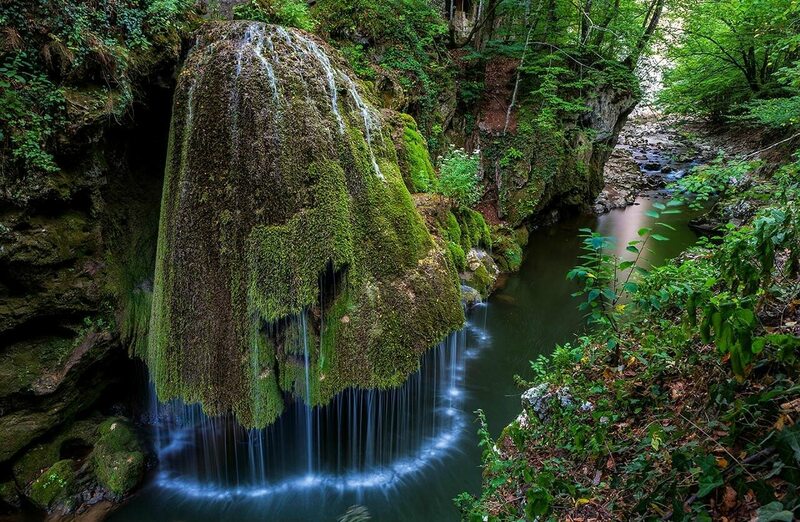 Bigar waterfalls in Romania looks like something out of a fairytale. 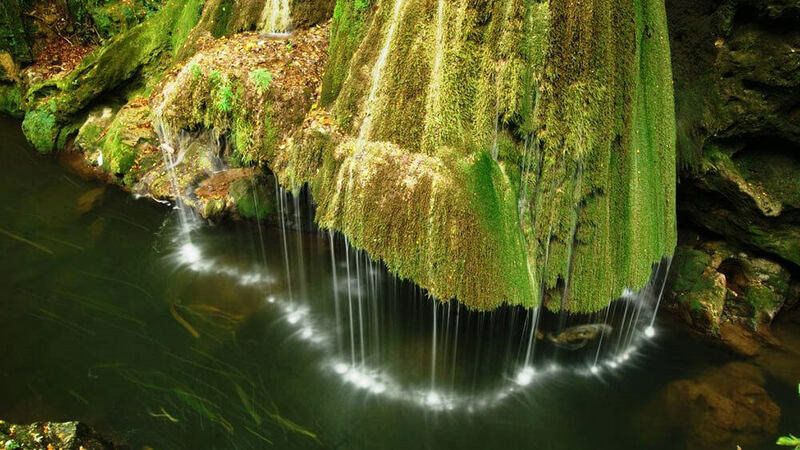 Sparkling water rushing over a layer of green moss. 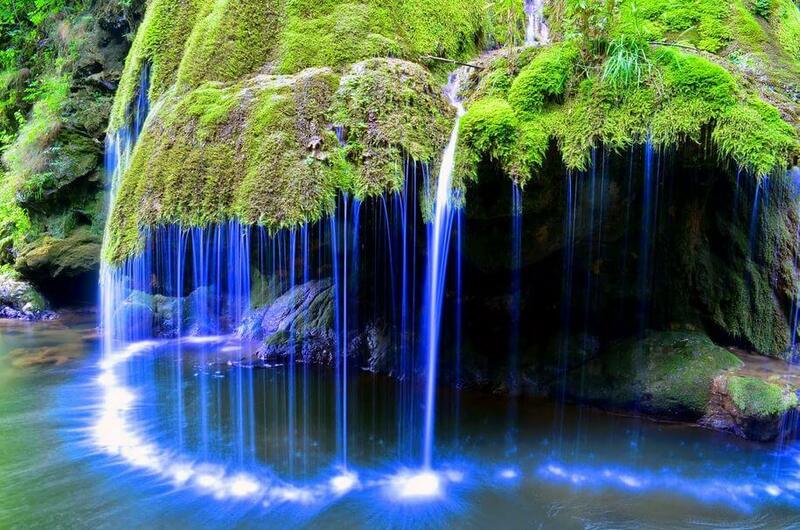 It doesn’t get much more magical than that. 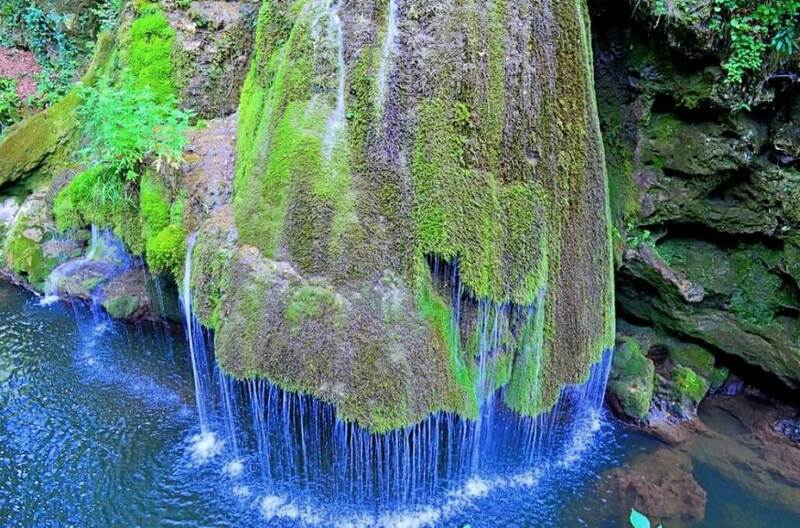 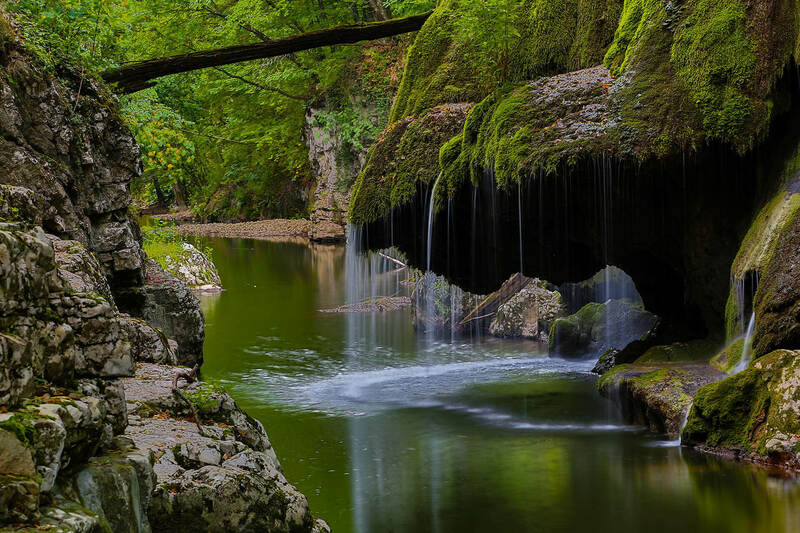 It’s thought to be the most beautiful waterfall in Romania. 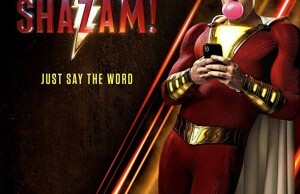 I can’t argue with that. 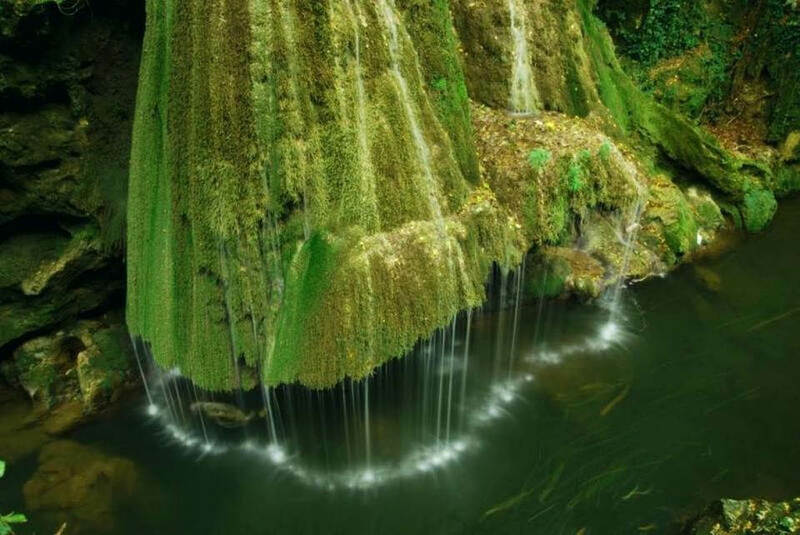 The water falls off the mossy rock in a unique way. 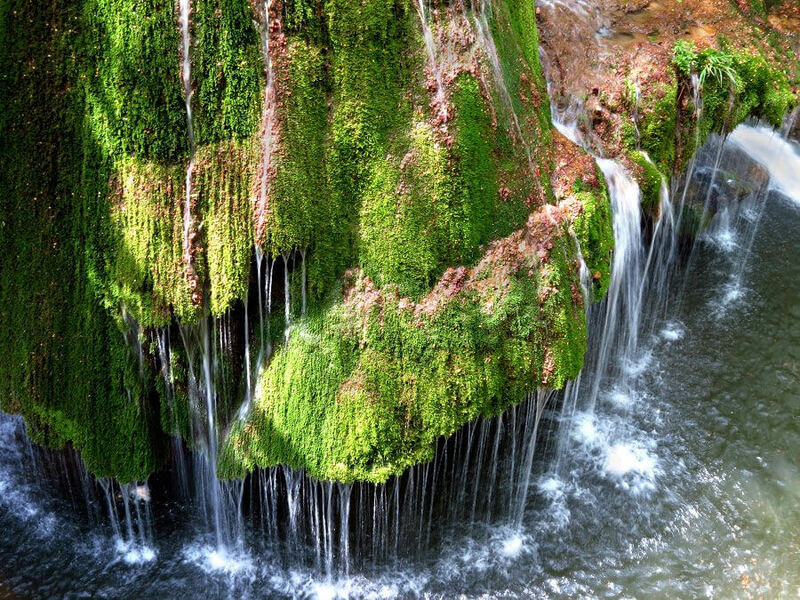 It’s unlike any other waterfall in the world. 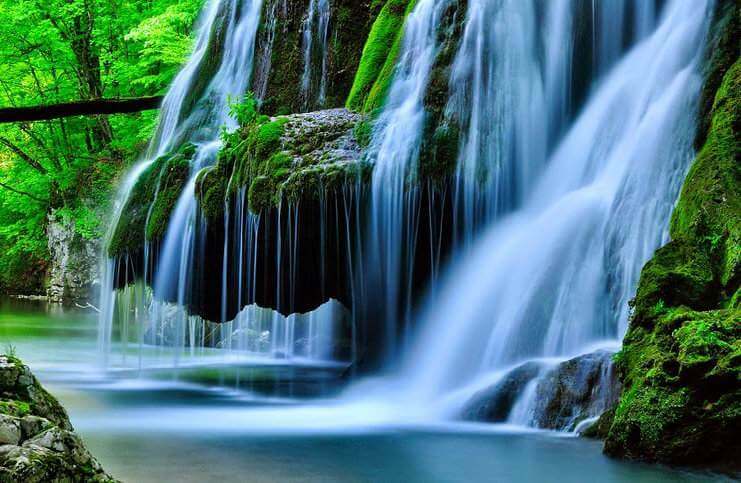 It’s like a fine trickle all the way around the rock. 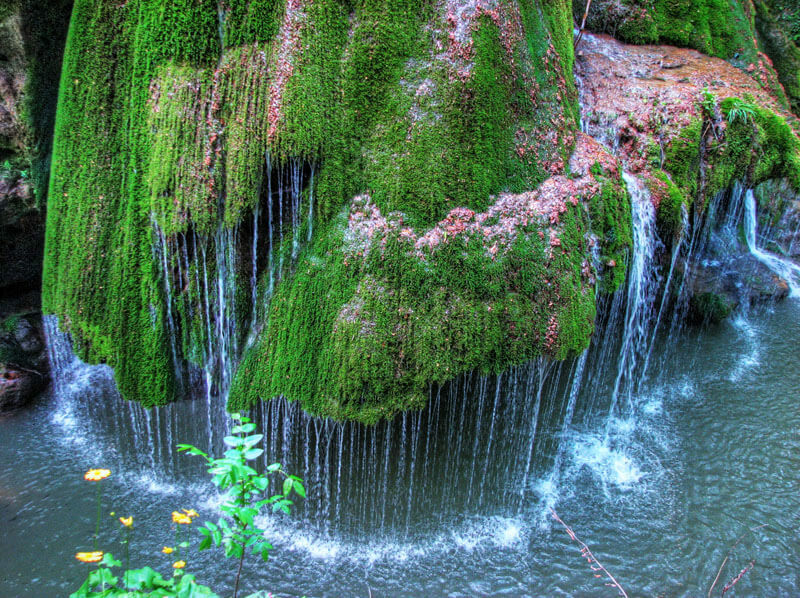 The water passes through the moss and other plant life and creates a sort of thin wall of water. 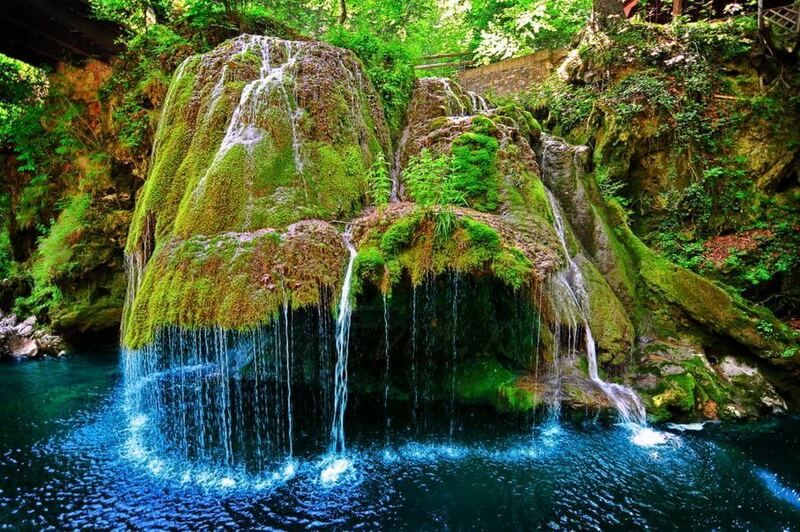 The bigar waterfalls romania is just what anyone would want to see on an adventure. 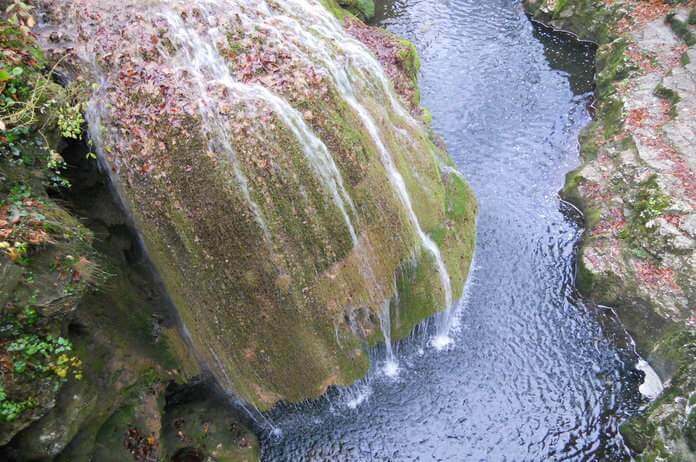 It’s great for people who are into cliff rappelling, rock climbing, and cave exploring and spelunking. 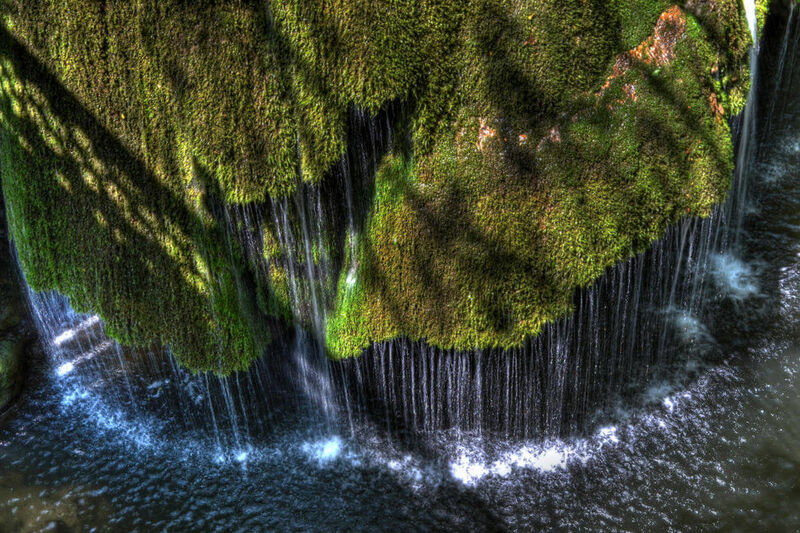 This waterfall holds the first place in the ranking “Eight unique waterfalls in the world.” I couldn’t have judged it better myself. 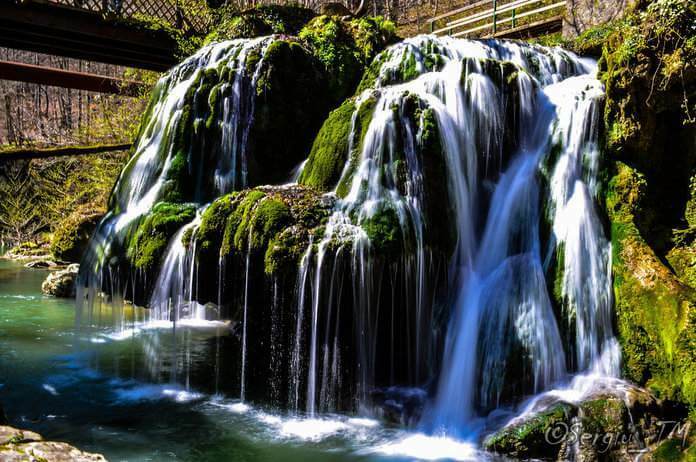 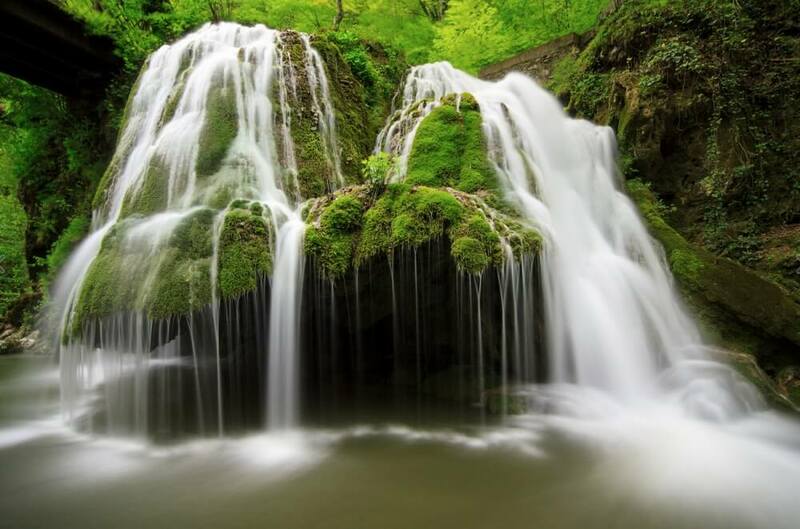 Take a look at these amazing photos of Bigar waterfalls. 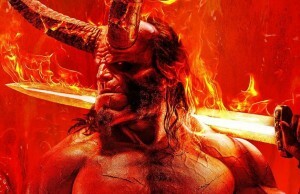 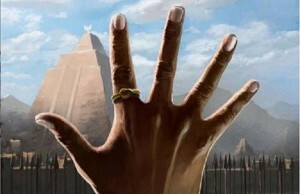 Leave your thoughts in the comments section. 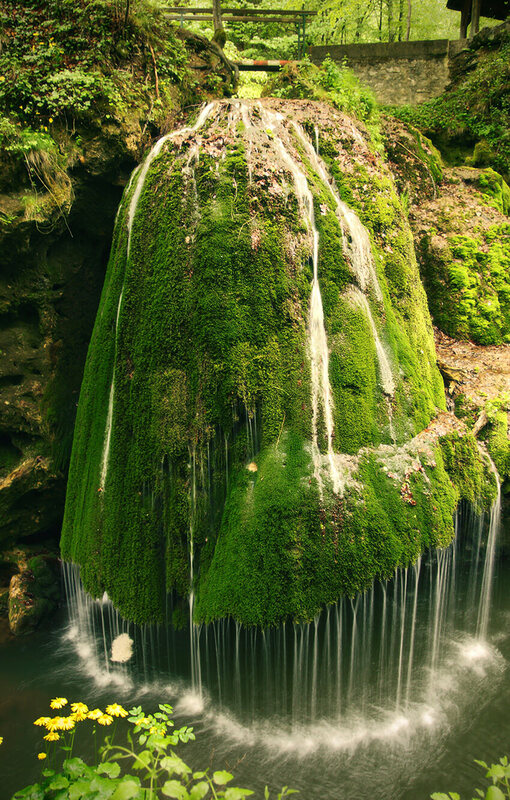 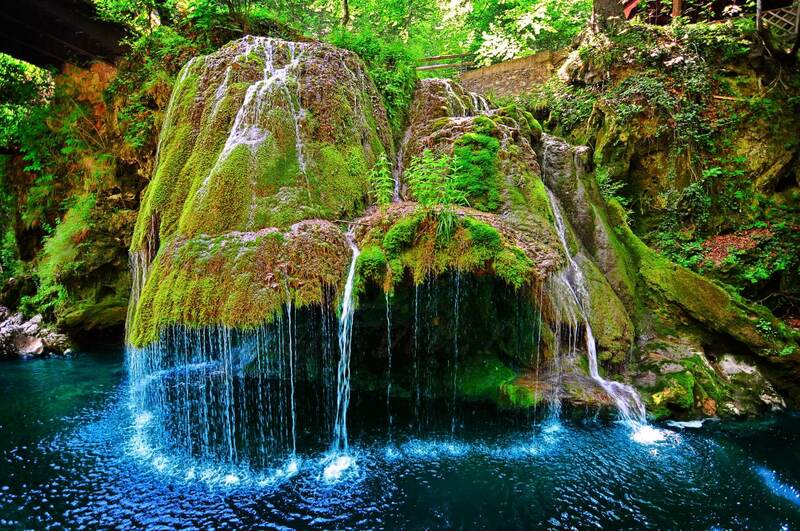 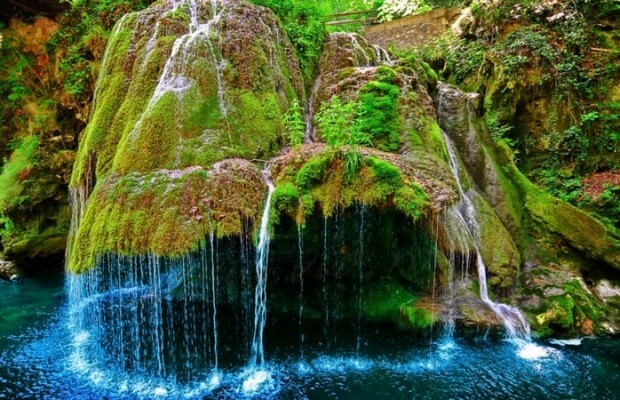 Here is an even higher picture of the bigar waterfalls in romania – isn’t it beautiful?